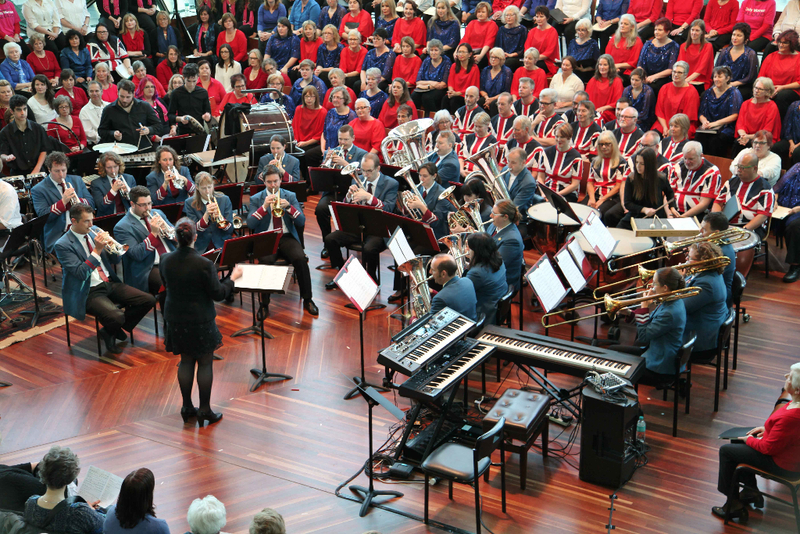 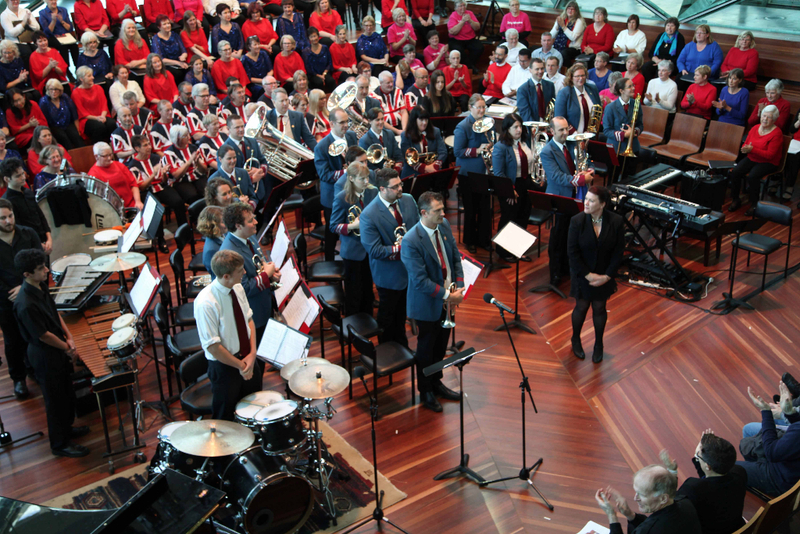 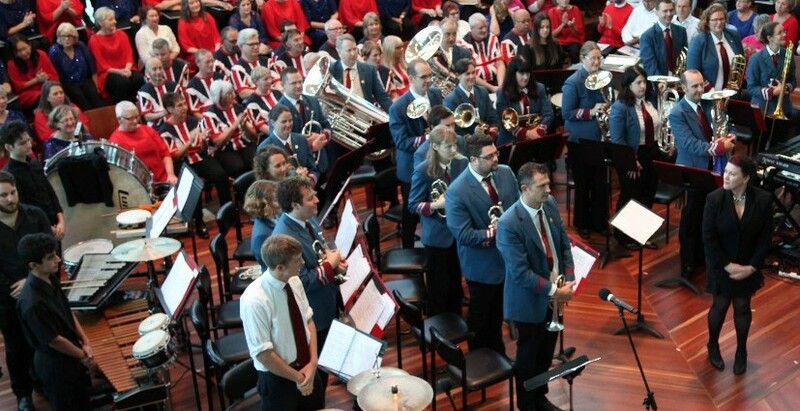 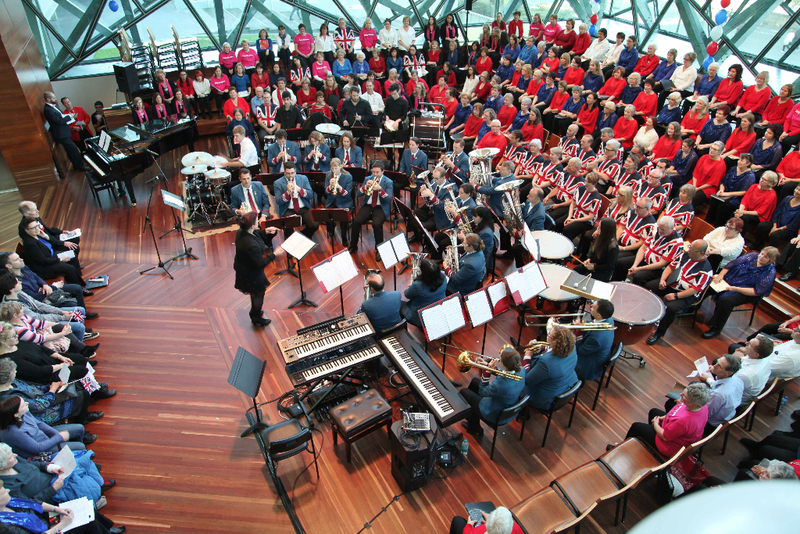 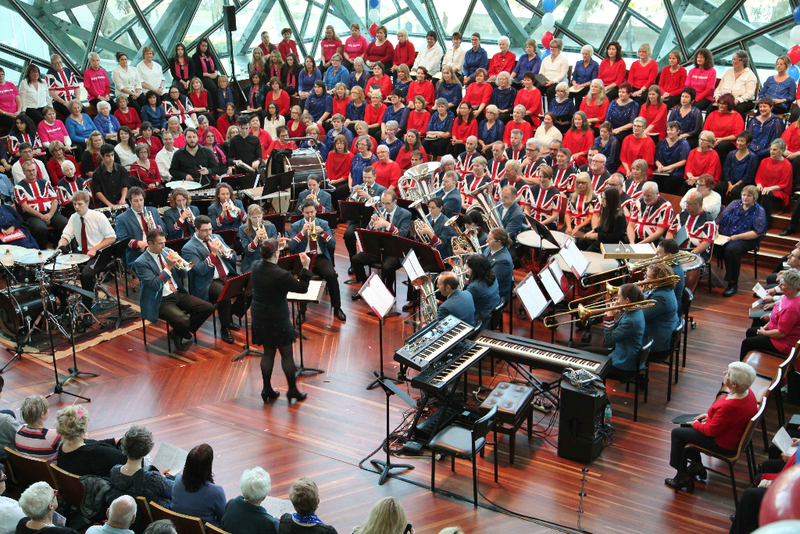 Photos from our Best of British concert with Jonathon Welch and a 500 strong massed choir! 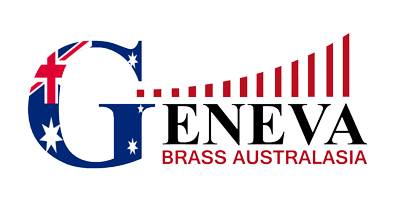 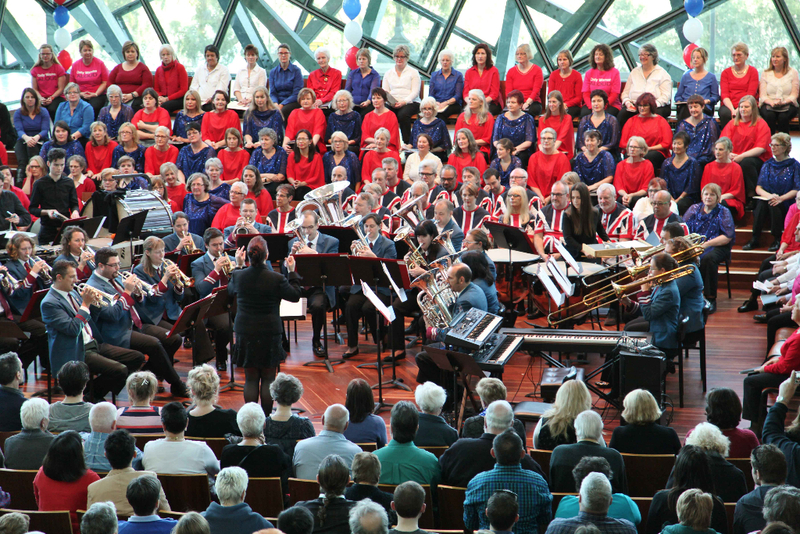 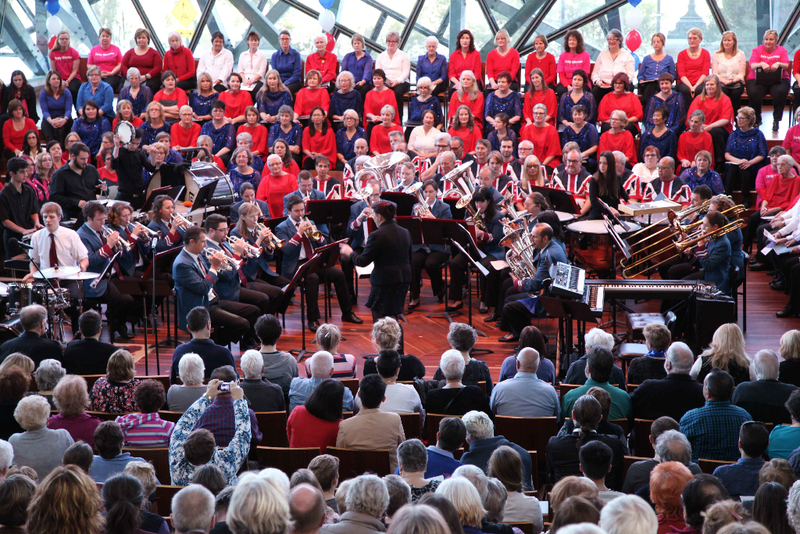 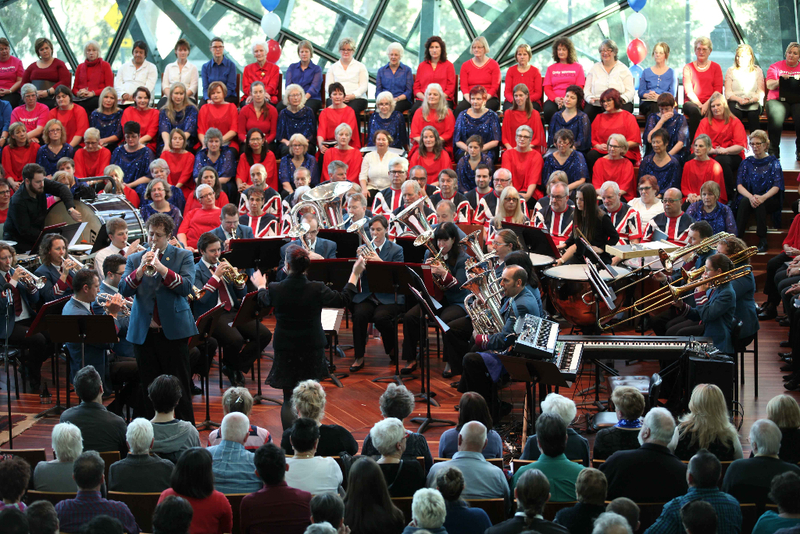 A concert tying with the Melbourne International Singers Festival featuring John Rutter’s major work, “Gloria”. 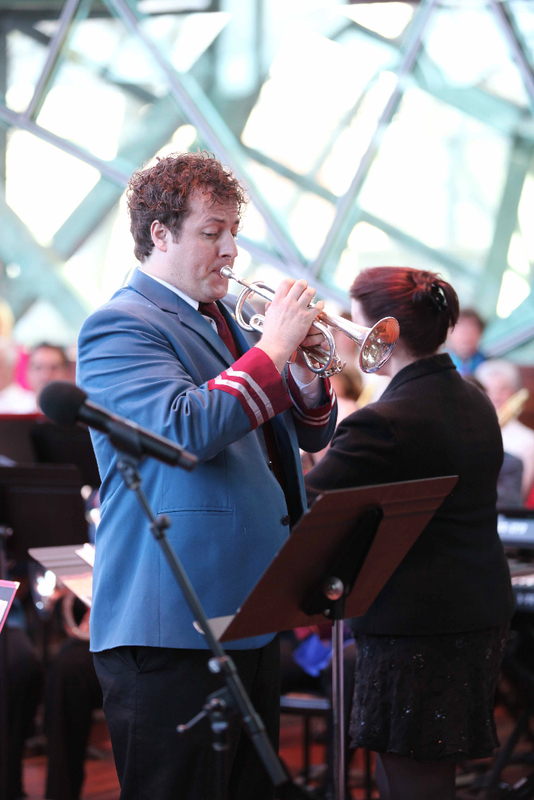 There was a singing soprano cornet solo from Tristan Rebein, and Luscious cornet solo from Jamie Lawson! 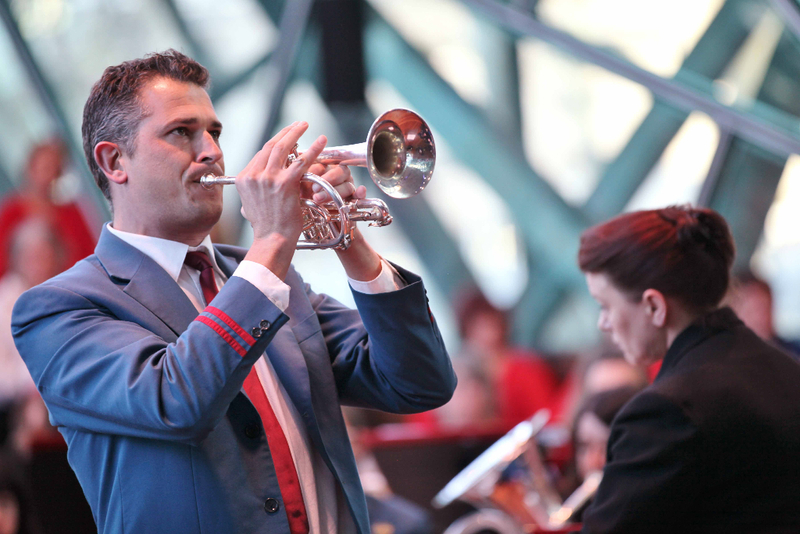 Photos courtesy of Matthew Jones, School of Hard Knocks.